More often than not, being a student is a privilege. Somewhere between the end of adolescence and near the cusp of adulthood, you get a chance to hone your mind and become exceptionally proficient in one or two fields. This is also the time when we attain the greatest thirst for adventure. 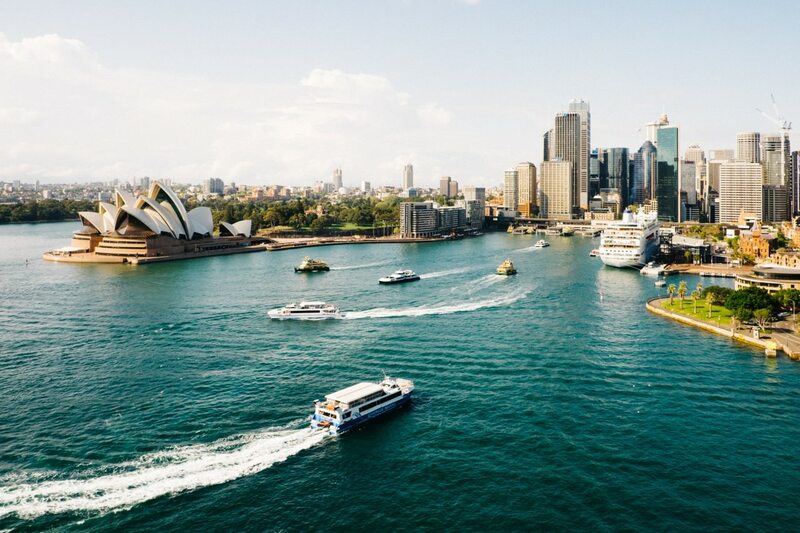 Finding oneself among the unknown landscapes is probably a dream come true for most students, and the Land Down Under is by far the most enticing continent for such an escapade. Its top-notch universities and vast stretches of diverse nature and colorful urbanity present a perfect backdrop for an eager student. Have you ever thought about travelling and studying in Australia? Here’s what you need to know. To so many people, Australia is a wild country brimming with exotic and incredible creatures. When most people hear the name of the continent, they either think of the arid outback or lush rainforests. This is unfortunate because this country also boasts some of the sleekest, most modern cities. Those cities are a home to some of the most highly regarded universities. In fact, some of those universities consistently rank incredibly high on reliable lists for the best university cities in the world. The only downside is that most Australian cities are fairly expensive. This can present a hindrance for students of modest means (though nothing is insurmountable). Of all the university cities in Australia, Melbourne tops the national list, and in 2018, it is the third best university city in the entire world. A staggering percentage of 4.9% of Melbourne’s residents are students, at any given time. Roughly a third of those students are from abroad. With its solid infrastructure and amazing cityscape, it is also a good city to settle in after your studies. During your semesters, you can look for an internship or a full-blown job in your professional field so you can increase your chances of getting a visa. When it comes to multimedia and modern technologies, Australian cities like Sydney, Melbourne, Brisbane, Adelaide, and Perth are at the very cutting edge and light years ahead of most worldwide cities. The online programs, practices and a variety of methods which can be applied to make your studying easier are all practiced by the students – for example, the lauded website for Melbourne Uni past exams. You will be practically forced to learn how to be resourceful and use all the tools at your disposal to pass the exams in a fair way. Australia is a colonial country and a young one at that. Most of its residents are people from different cultural and ethnic backgrounds. Universities are especially rich melting pots of cultures and perspectives that will break down all of your walls – studying in Australia is a mind-expanding experience. 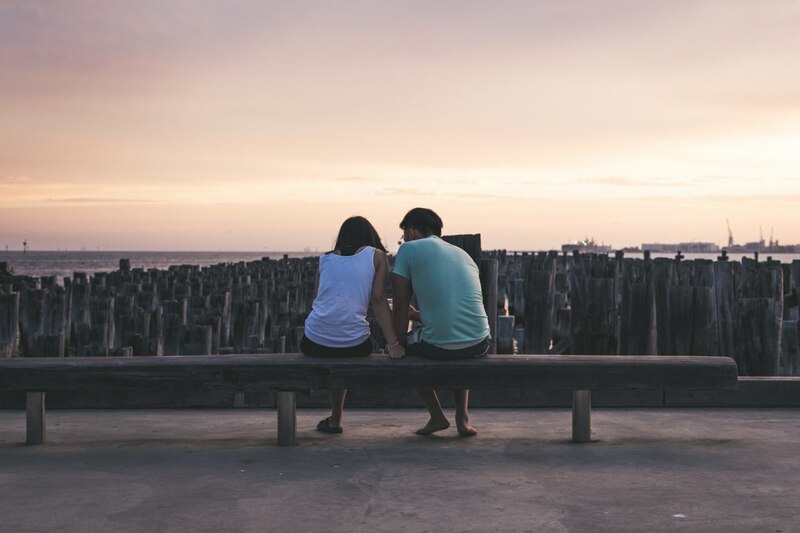 Apart from this, the open mentality and welcoming nature of Australian residents is the additional factor that renders creating connections and forging friendships so much easier. If you choose to study in Australia, you will very likely forge at least one lifelong friendship that will know no borders, no matter where the future takes you. There are two national pastimes in Australia that have practically defined the identity of the Land Down Under – surfing and road tripping. Just like in the United States of America, road trips are a perfect way to go on a modular and safe adventure across incredible landscapes and through intriguing towns. This is a good way to strengthen the bonds with your fellow students. You can easily use the most reliable apps to find appropriate accommodations along the way. 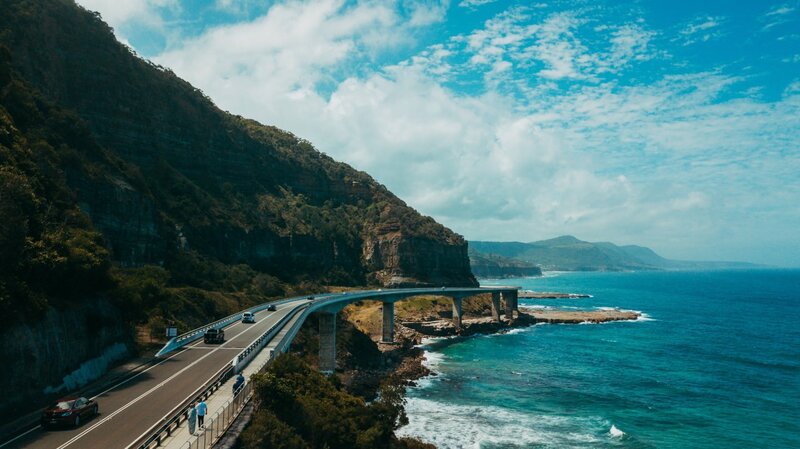 There are countless iconic road trips that can be found across the vast network of well-kept highways (and some dirt roads, if you are really adventurous), but you can always kick it off with the short (according to Australian standards) but sweet Great Ocean Road in Victoria. If you get a taste for it, you can go on expansive, two-week-long adventures into the arid but fascinating heart of the continent. While it can be both instructional and decadent to study in one of Europe’s many vibrant historical cities, Australia is, in so many ways, a country of tomorrow. Spending at least a few semesters in one of its superb universities will put you on the right wavelength with a mentality that is all about productiveness, positive outlooks and working towards a better future. It is the best frame of mind a young and aspiring student can adopt.